Super Silver Haze from Green House Seeds is a splendid Haze genetics, a true classic and one of the most awarded varieties worldwide. The SSH is a classic from the 90's in most Amsterdam coffeshops, and has won a remarkable number of cups at different cannabis events. 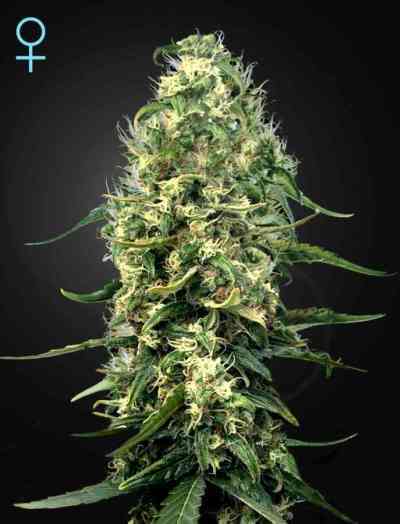 Actually, the renowned Amnesia Haze is nothing but a Super Silver Haze phenotype. 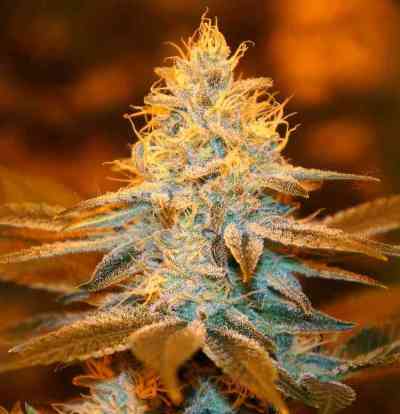 This mostly Sativa strain grows vigorous and develops lots of side branches. It stretches considerably during the first weeks of bloom, so indoor growers must be cautious about the final height of the plants. The enlongated buds end the flowering period completely covered with bright trichomes. Indoors, it can take 10-11 weeks to fully ripe, yielding up to 800gr/m2. SSH develops plenty of side branches, so using the SCROG technique (or LST) is recommended. Outdoors, it is ideal for tropical/equatorial areas, but also suitable for temperate climates. It is usually harvested by mid October on the northern hemisphere, yielding up to 1.500gr/plant. The flavour is delicious, with lemony, woody and incense notes. The effect is highly stimulating and uplifting. Medicinally effective in pain therapy and appetite stimulation.